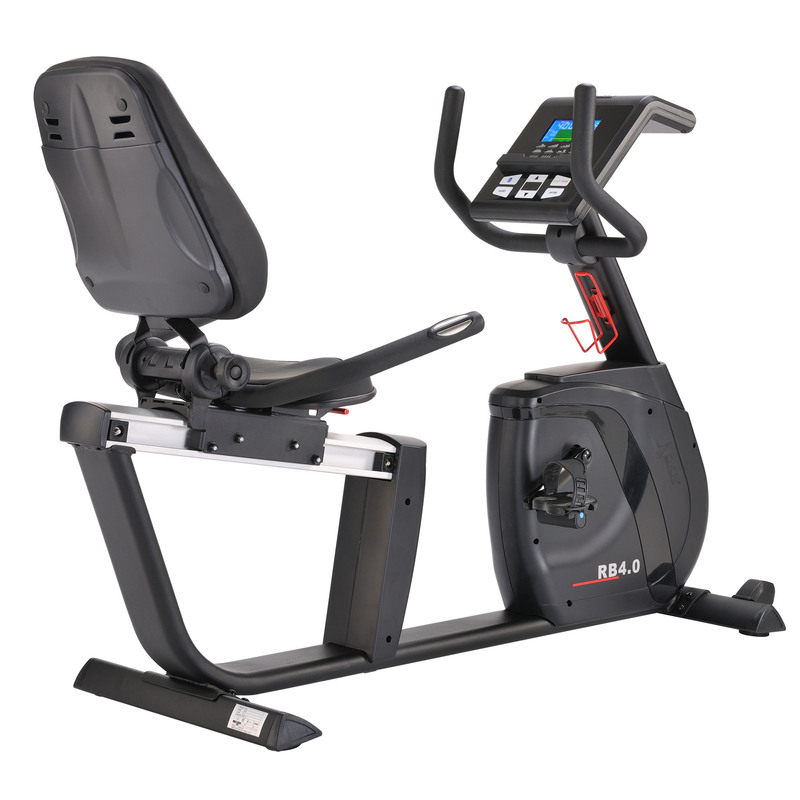 DKN is a fitness equipment manufacturer that has evolved from a small company in Europe to a global fitness brand. 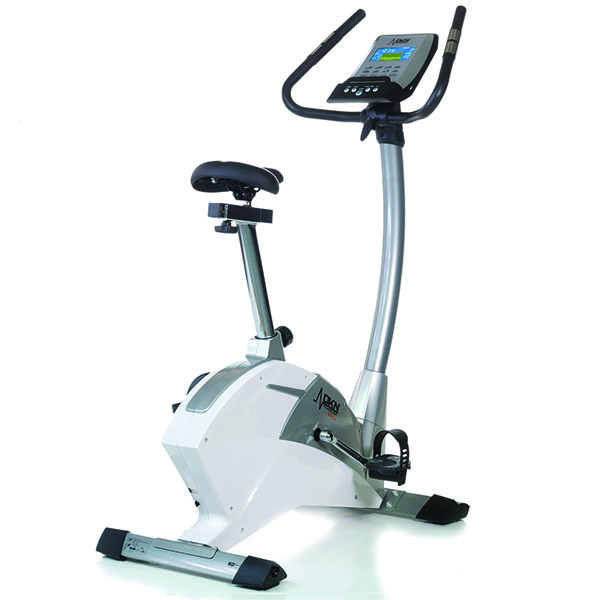 DKN Technology has pioneered the evolution of Whole Body Vibration (WBV), which is the main segment of the fitness market on which they focus in the USA, but with their devotion to help people keep fit for years the range of their products includes also other types of fitness equipment, including treadmills and exercise bikes. 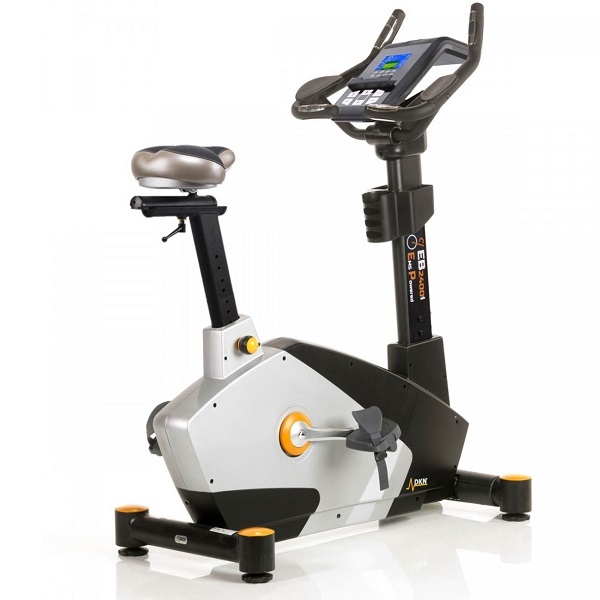 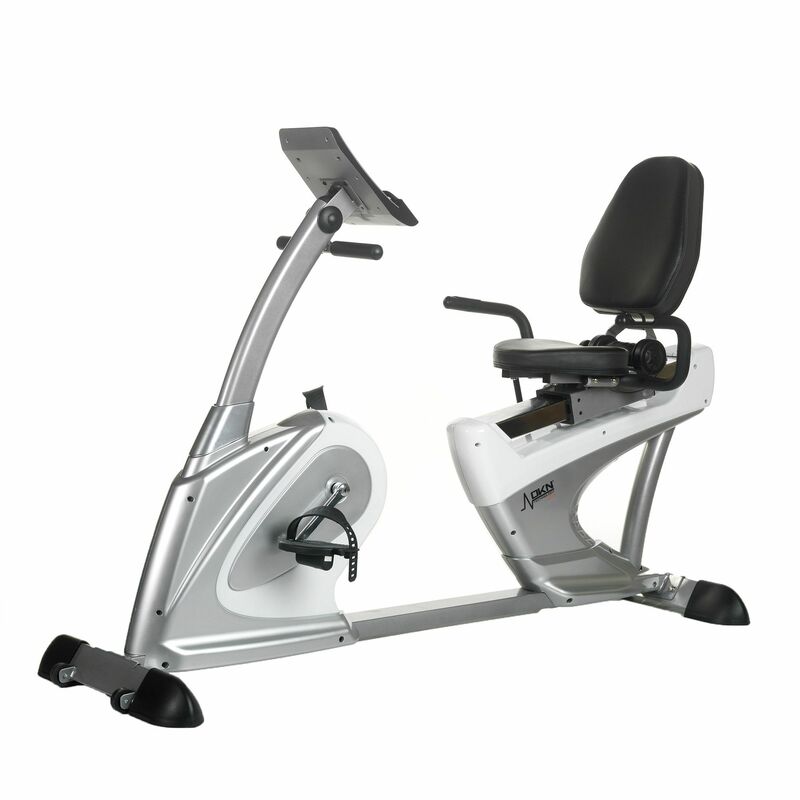 DKN exercise bikes are a combination of aestheticism, industrial design and quality and are made to offer great value for money. 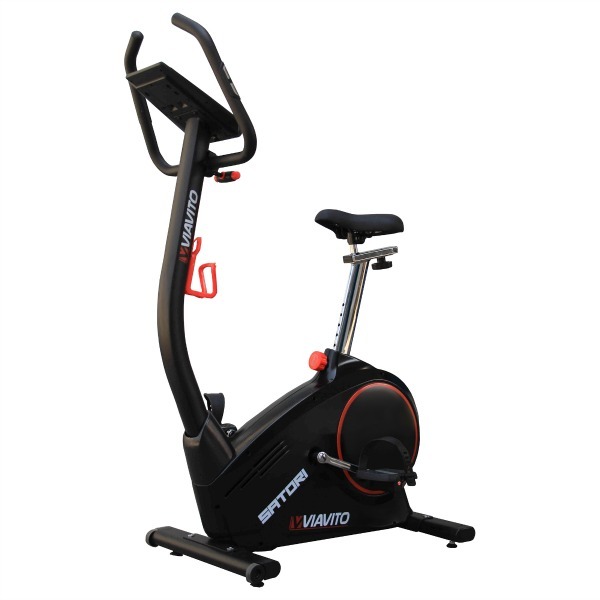 Their range of bikes on the UK market starts at around £160 going up to over £1000 and includes upright, spinning and recumbent bikes. 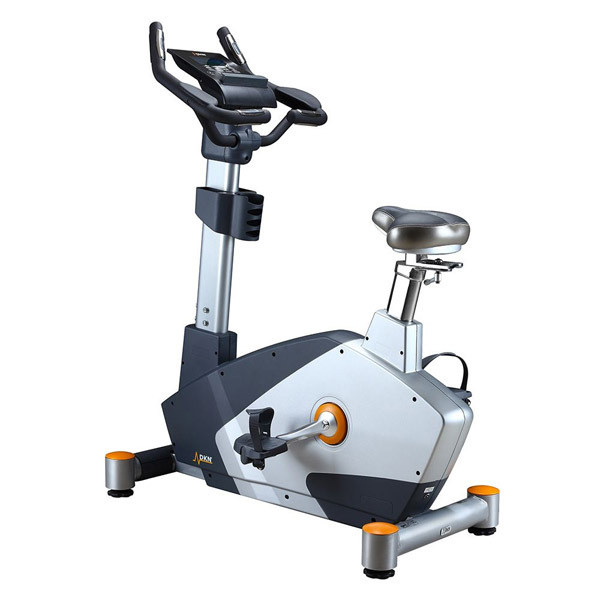 DKN bikes have a sturdy construction and their aesthetic, but very elegant design makes them perfectly suited to modern urban interiors. 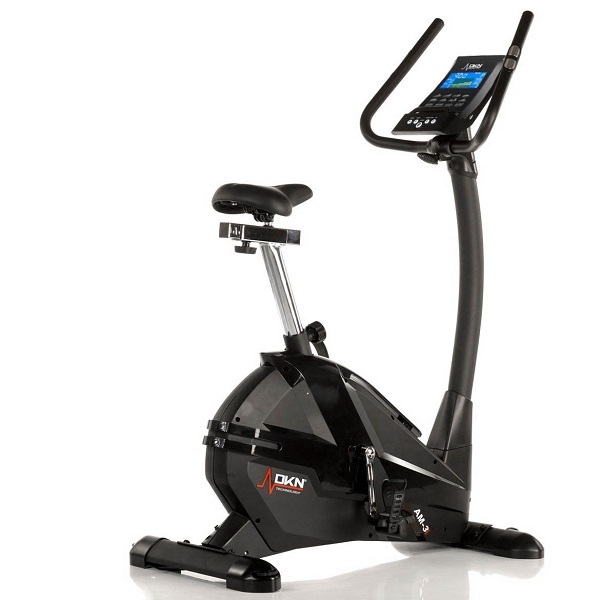 The cheaper bikes in the DKN range should meet the needs of those who are on a budget and with this brand they can be sure that they get what they pay for. 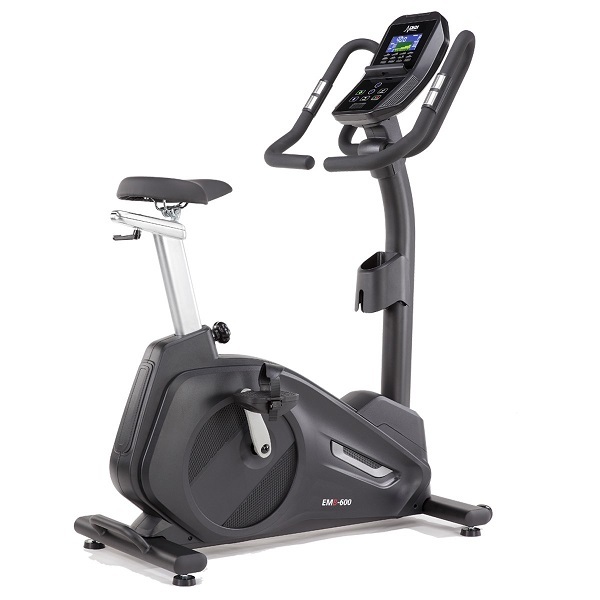 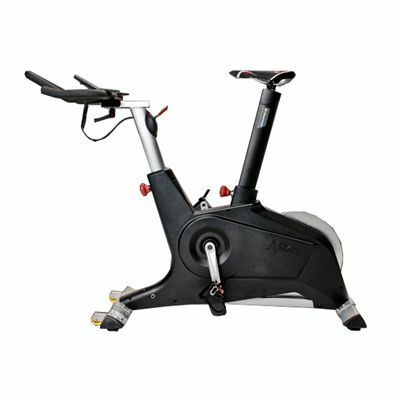 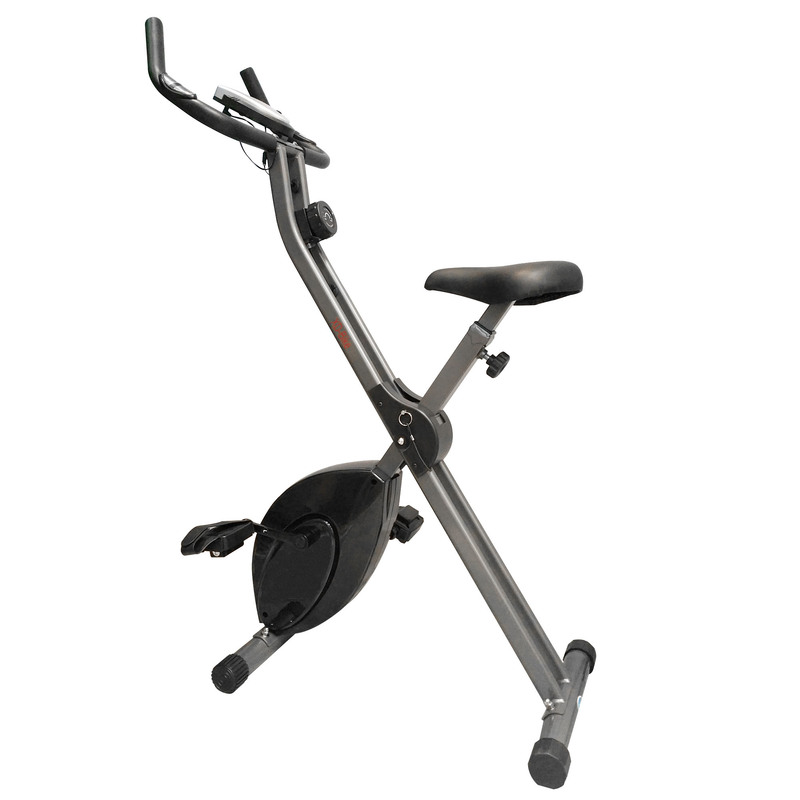 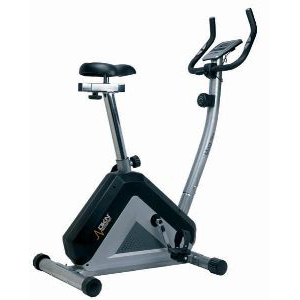 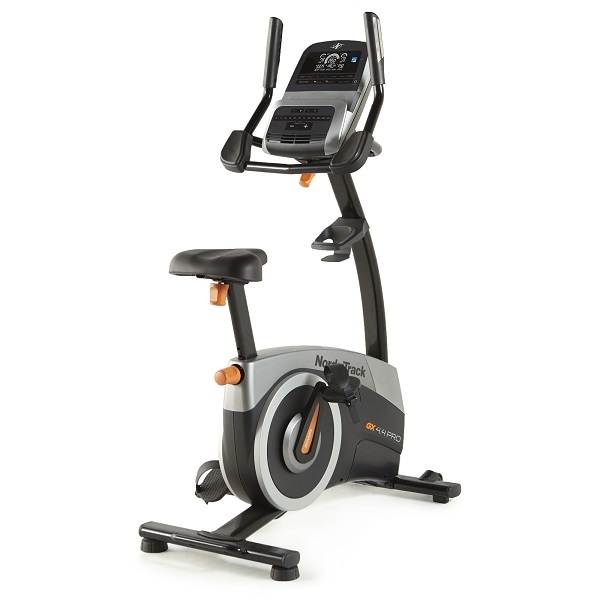 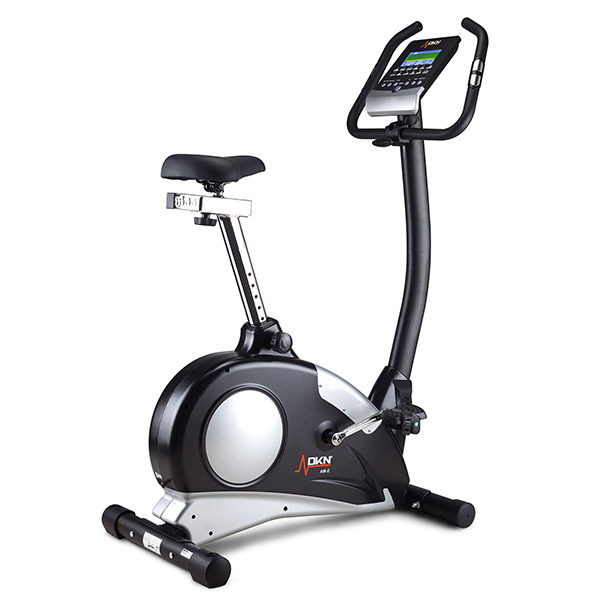 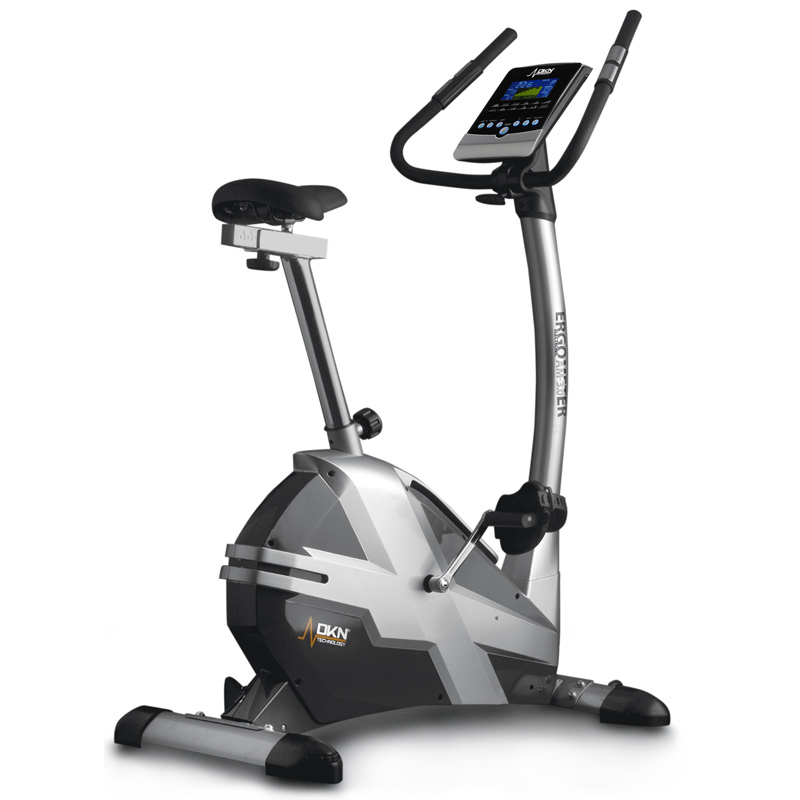 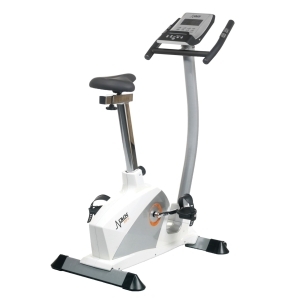 All DKN exercise bikes are offered with a 2-year warranty for home use.